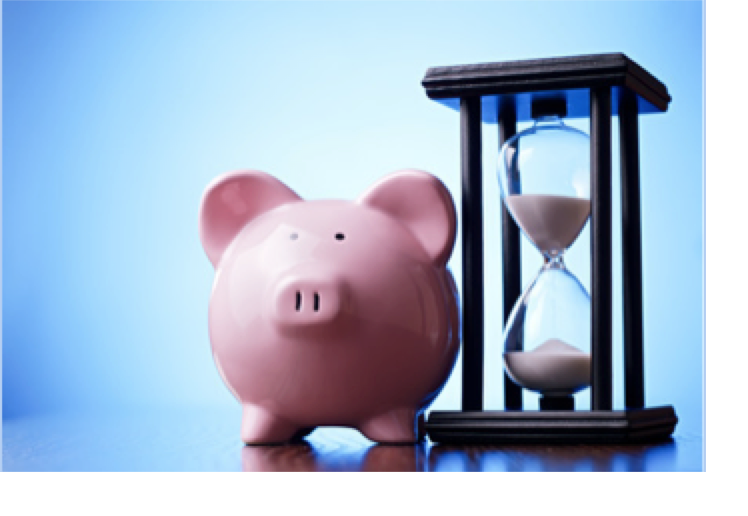 Is Your Business Ready for FLSA Overtime Rule Implementation? On December 1st, the Department of Labor’s new Fair Labor Standard Act regulations will go into effect, implementing significant changes in payroll and overtime policies. While the new standards are intended to provide increased protection and fair pay for salaried workers, some have expressed concerns that the changes raise the threshold too high too quickly and will place heavy compliance burdens on employers, especially small businesses. Raise the annual salary from $23,600 to $47,476 or the weekly salary from $455 to $913. This will set the threshold at the 40th percentile of full-time salaried workers in the lowest income region. Apply updates every three years, with the first update taking effect on January 1, 2020. Updates will maintain the threshold at the 40th percentile. Increase the highly compensated employee (HCE) threshold from $100,000 to $134,004 per year. Amend the salary basis test to include nondiscretionary bonuses and incentive payments as up to 10% of the employee’s salary. Maintain the current duties test requirements. Because the new standards will more than double current salary thresholds, businesses will be faced with tough decisions about how to implement the rule for current employees without creating financial hardship. Evaluate current time schedules and salary levels—Based on current employee work patterns, your PEO can help you determine who should receive an increase in salary and who would be better served by switching to hourly status. Track employee payroll to determine cost of overtime—For some employees, it may make sense to pay the overtime rather than raising their salary, especially if they aren’t working enough overtime hours to justify the salary increase. Your PEO can determine how many employees are currently working significant overtime and whether it makes sense to change their status. Ensure compliance—Stiff penalties will be assessed for businesses not complying with the new standards by December 1st. Part of the PEO’s responsibility is to ensure that you meet all compliance regulations both now and when future updates take effect. Rewrite job descriptions if needed—Shifts in compensation and job duties may require that job descriptions be updated. Your PEO can make sure each job description is an accurate reflection of the position. Boost employee morale—Some employees may view the pay structure changes as a demotion, particularly if the changes don’t affect every employee the same way. The PEO can answer employee questions, provide information and training about the new policies, and address employee concerns. The new standards are coming quickly. Make sure your business is ready by working closely with your PEO to implement changes effectively while also maintaining positive morale among your employees.